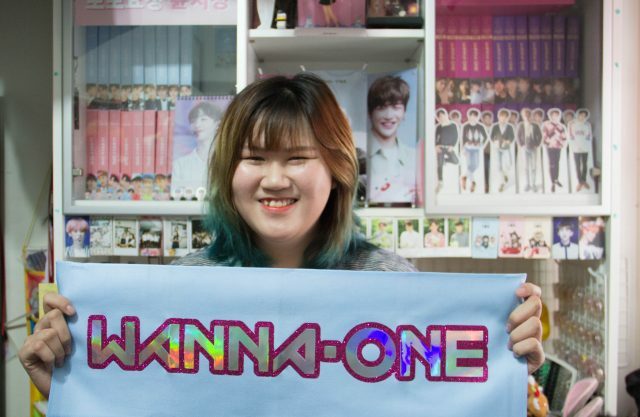 Three Singaporeans fans share why they’re happy parting with their money to support K-pop boy bands like BTS, Highlight and Wanna One. 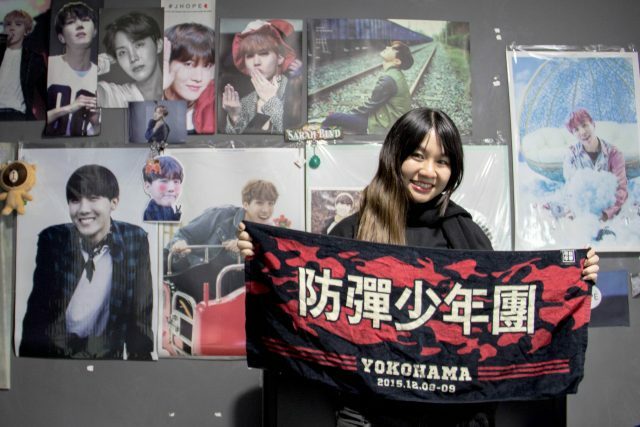 Since Ms Sarah Lee, 27, started supporting Korean boy band BTS in 2015, she’s spent tens of thousands of dollars on merchandise, gifts, concert tickets and even “fan projects”. 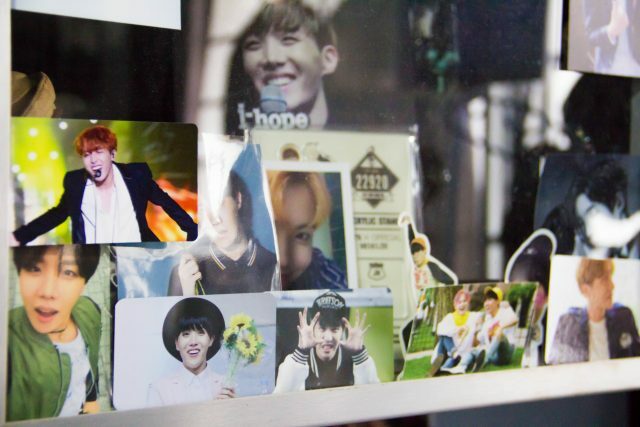 She organizes fan projects via a Twitter account (@hopenight_SG) that she’s created and maintained for J-Hope, a member of BTS. For her latest project, she’s working on pooling donations from fans to buy birthday gifts for J-Hope. This will be her last birthday gift to J-Hope as BTS’ announced their decision to stop receiving gifts on 24 Jan. Previously, Ms Lee has managed to raise some $6,000 in collaboration with @bulletproof_SG, a fan site for BTS. They spent the money on a video advertisement to promote their idols’ accomplishment. She said such practice is very common in South Korea. In recent years, more K-Pop fans have upped the ante and took to advertising in Times Square, New York. A 15s per hour spot on both the NASDAQ and Thomson Reuters boards at the busy commercial intersection can cost around US$30,000 ($39,669) for a week, according to Forbes. 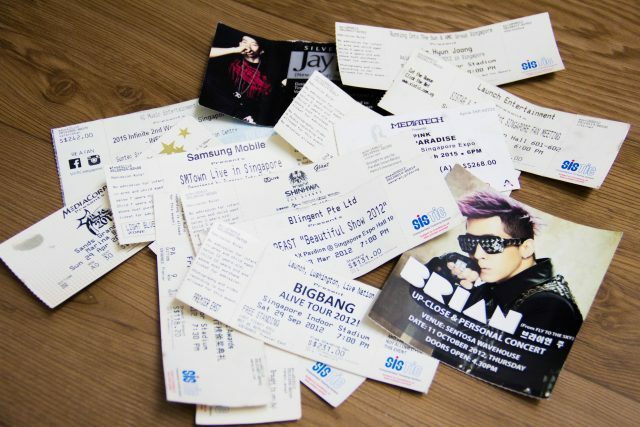 Ms Lee acknowledges that K-pop fans who spend beyond their means could break the bank, so she said she’d track her expenses carefully. 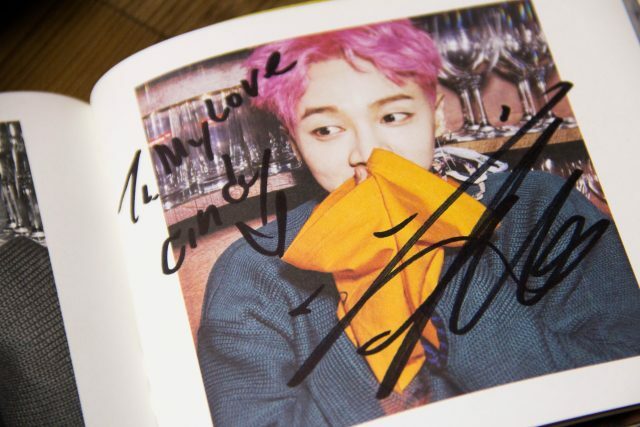 Cindy Tai is another Singaporean K-pop fan who’s willing to spend big on her favorite boyband Highlight (formerly known as Beast). Cindy was able to recoup part of her investment when she re-sold the albums. 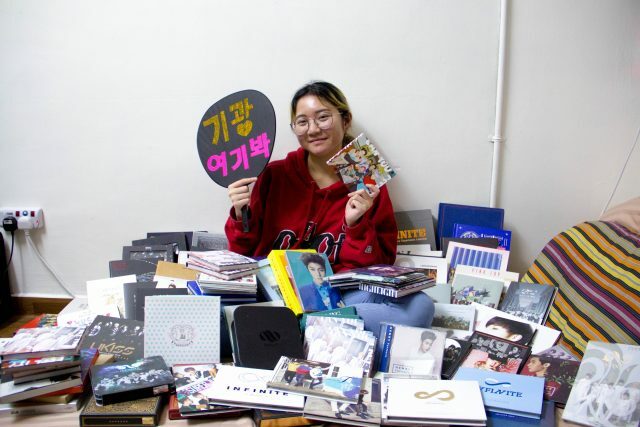 She said even though some might disapprove of her splurges on K-Pop merchandise, she knew her purchases make her happy. To her, this is no different from others who derive joy from buying clothes or makeup products. 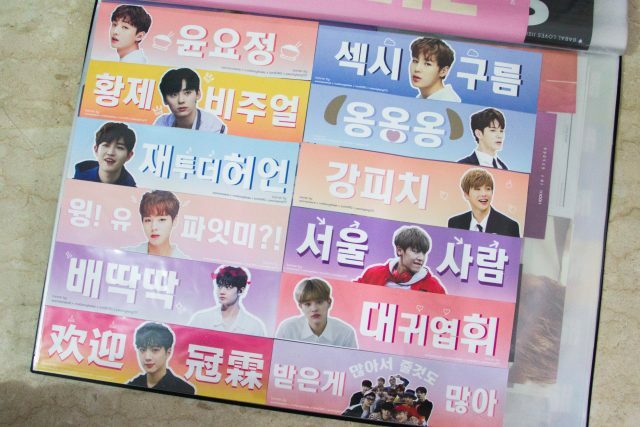 For Valerie Lee, 20, a fan of the recently-debuted Wanna One, she’s happy to spend her own money printing self-made slogans and distributing them to other Wannables (fans of Wanna One) at the boyband’s concert here. But she’s also managed to develop a side gig as a result of her passion in K-pop. Conversant in Korean, Valerie has been able to make some money from subtitling Wanna One’s videos on YouTube. She also manages group orders for the boyband’s merchandise. All three fans stressed that their love for their idols cannot and should not be measured by how much they’ve spent. 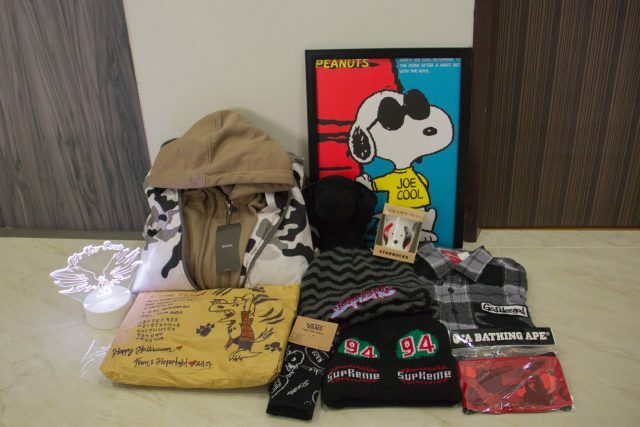 “It’s turned into a competition for some fans, seeing who can buy better gifts…I think it’s gone overboard,” Valerie said. She added that she hopes to see more fans donating to good causes in their idols’ names instead. Note: This article was updated on 9 Feb, 2018.